Styled with padgette corset and eloi trench coat . 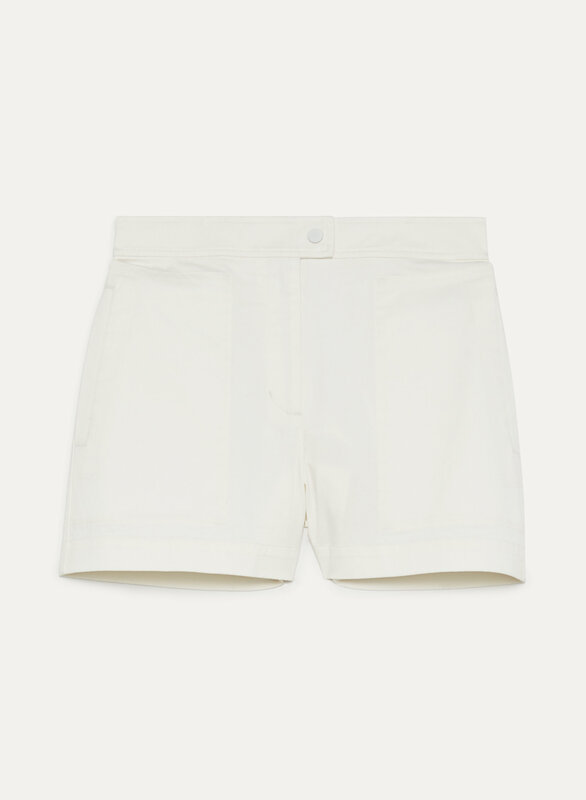 These shorts are made from sleek cotton twill with stretch that looks polished and keeps its shape with wear. 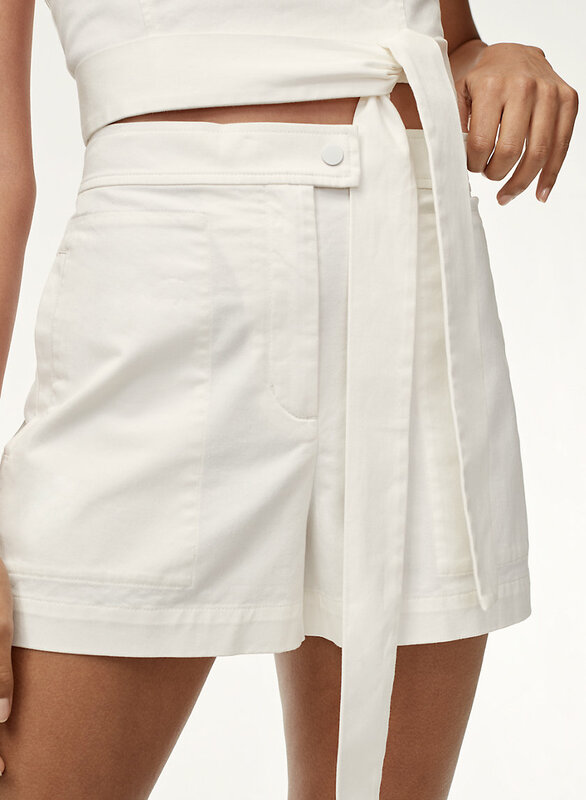 Classic utilitarian styling is balanced with a high-rise fit and tailored darting that's distinctly feminine.